Retire to the privacy of your large master bedroom with walk in closet and stunning en suite c/w jetted Jacuzzi tub and separate shower. On this level you will also find your second bedroom with beautiful French doors or option for a home office/den. 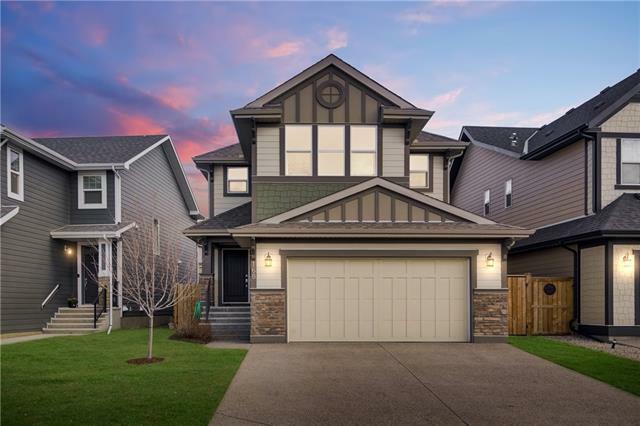 As you take a stroll to the lower level you will be in awe of the spacious fully finished basement with a huge family room, and 2 large additional bedrooms one with its own en suite and walk in closet. Let's go back up to the main level and check out the garage that is off the mud room/ laundry room and is completely insulated and finished. This property has it all, style, location, central air, underground sprinklers, high efficiency furnace and new high efficiency hot water tank and so much more! It is going to be hard to say good bye to great neighbors. 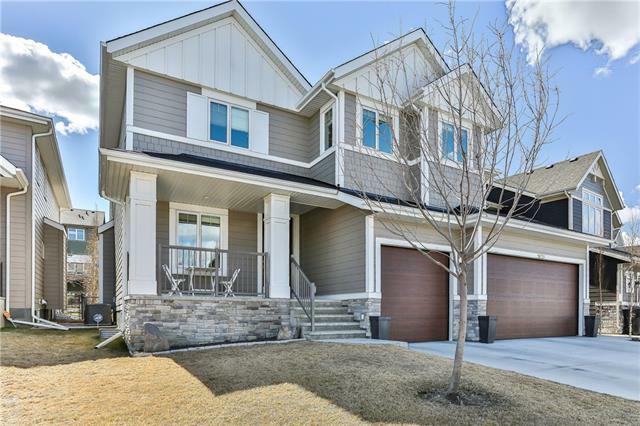 817 Auburn Bay Bv Se, Calgary, Alberta, MLS® C4226094 T3M 0H5 is a Detached, 4 bedrooms, 4 bathrooms, approximately 1,380 Sq. Ft. Listing price 599,900.00. This property was built in 2007.